Good News: This item support Ukraine local warehouse delivery,the shipping time is about within 7 working days. Note: The products in Ukraine Warehouse is limited in stock,you can contact us to ask whether the products in stock. 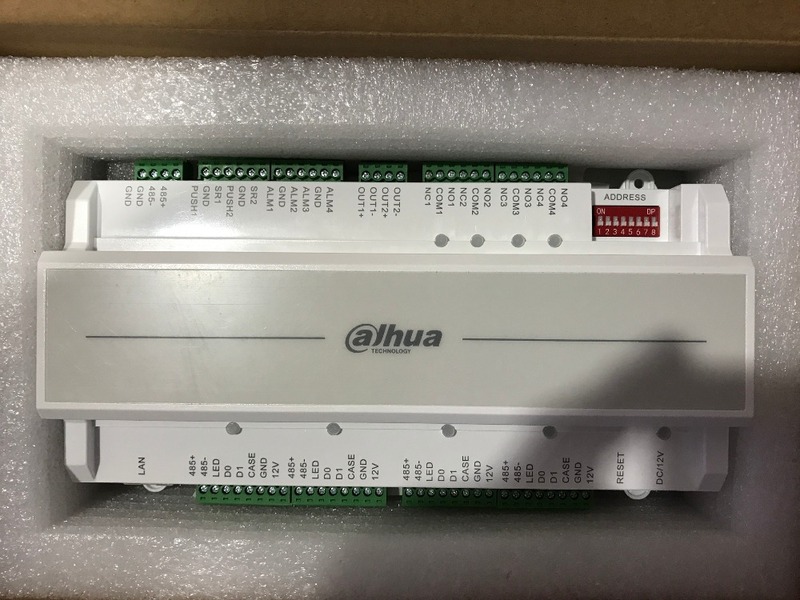 This item is a full kit of Door Access Control System.You can see five different options kit.The only difference is the Locksthat suit for different doors.Please choose the items according to your door type.If any query please feel free to contact us. If you are hard to setting the R-K03,we can provide the video to support you. R-K03 is a Door Access Control Keypad RFID Card Reader which has the Elegant design, you can use it to increase your home and office security! it is quite easy to use! What is NC and NO mode? NO:When Power Off,the lock locked. 1.It controls electric lock directly. 2.Each card comes with key ring. 4.Each token has been pre-programmed with an unique ID, which is printed on the back.